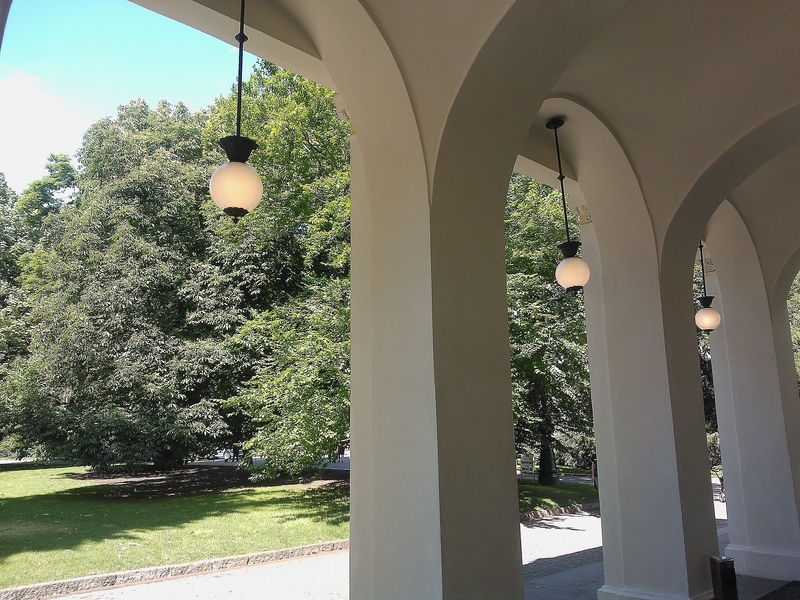 This entry was posted in Life/Photography and tagged arches, lawn, Light, Prague, Summer, Travel Theme, Zofin. Bookmark the permalink. Those lamps give more effect to the arches..